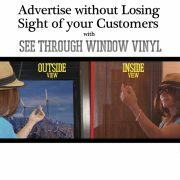 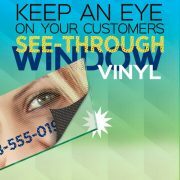 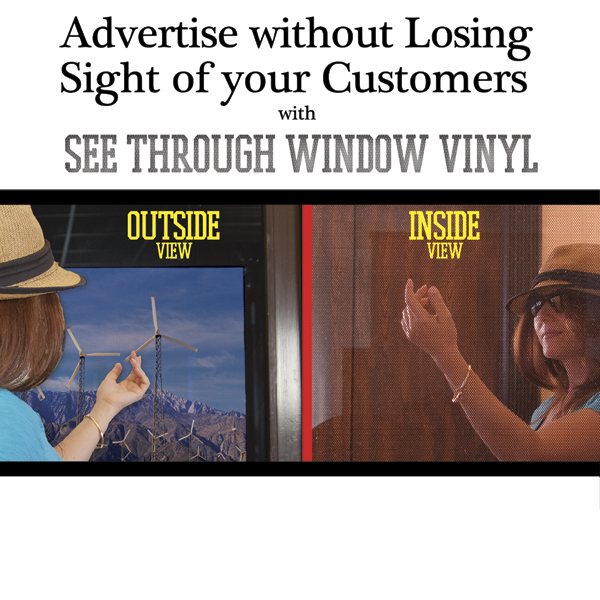 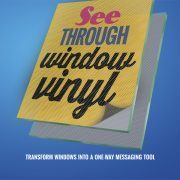 A 6mil white flexible vinyl front with a clear removable acrylic adhesive back. This perforated window film is designed for production of see-through graphics for windows. 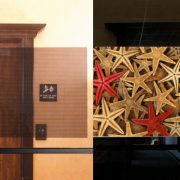 An optional 2mil optically clear laminate is available for protection against UV radiation, moisture, and abrasion.